“The movement of the COG is power”, it is one only principle. Throw, Kick and Punch, all these are movement of the COG. 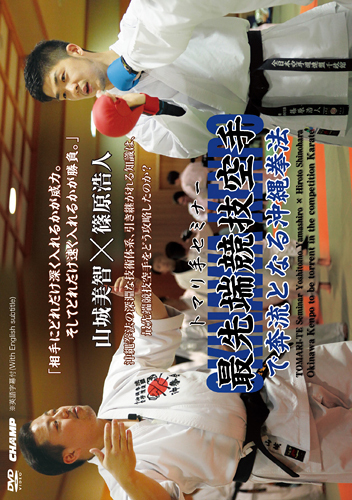 Stance, Jostling, Okinawa-Sumou and Training of back muscle…. 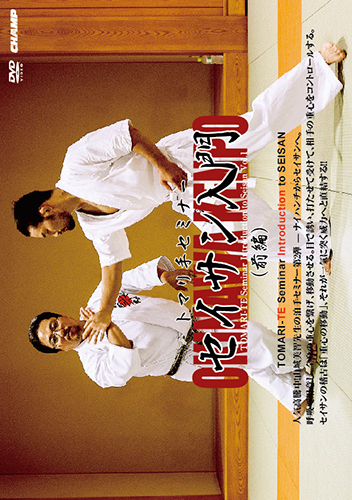 Let’s understand the principle of this training method and use them for your Karatedo. COG movement to foreleg from hindleg. Arrangement of COG. Maai (Distance) is got to know by Oshiai (Jostling) which set the COG. Theory of Kuzushi which looks for a partner’s weak point. COG is moved in the state which has touched the partner. Kuzushi using cutaneous sensation or vision. Start from clasp of fist or light parts. Training of Uke to know the center of changing Maai (Distance). 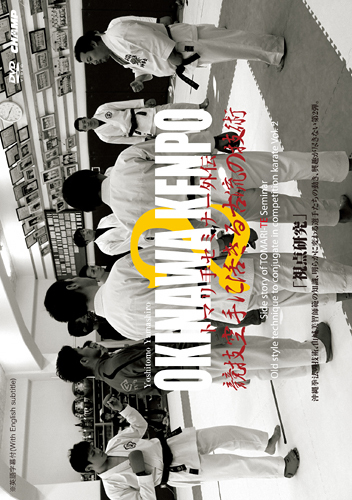 COG movement is got to know by Okinawa-Sumou of point-blank range.